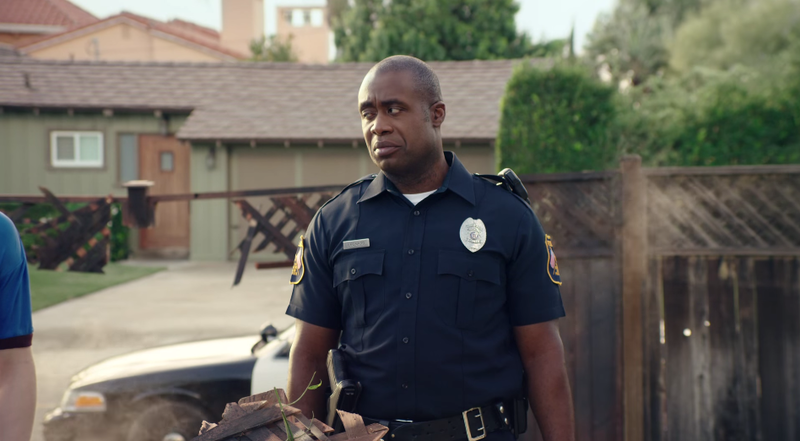 Immediately before the kickoff of this year’s Super Bowl XLIX, the latest creative installment of Indiana Farm Bureau Insurance “Stop Knocking On Wood” campaign will debut in markets across Indiana -- a teaser spot will run the night before. Introducing the “slow knock,” a tongue in cheek nod to the “slow clap,” the work targets a younger demographic than in the past and urges them to stop knocking on wood and simply hoping that if anything bad happens they'll be covered by their insurance. The work will also be supported by digital media buys targeting primetime programming on both Hulu and CBS.com and a social media push that includes trivia questions, infographics, “slow knock” tutorials and more. 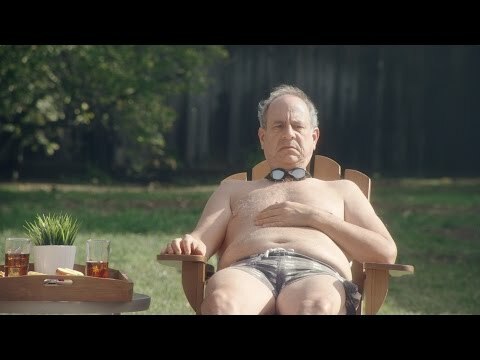 The pre-Super Bowl spot is the latest in a successful four-year campaign built on a simple idea - that insurance is so complicated, boring and technical that most people don’t understand (or care to know) what their policy actually covers. Instead, many of us go through life knocking on wood, just hoping if anything bad happens that it will be covered by our insurance. The spot opens on the aftermath of an accident, people standing around stunned by the scene ... when slowly, very slowly, the offender knocks on wood, hoping that he’ll be covered by his insurance policy for the damage just done. The knocking clearly mimics the rhythm of a slow clap, which eventually builds to a frenzy before being snuffed out by the Indiana Farm Bureau Insurance logo. Because with IFBI knocking is never required.